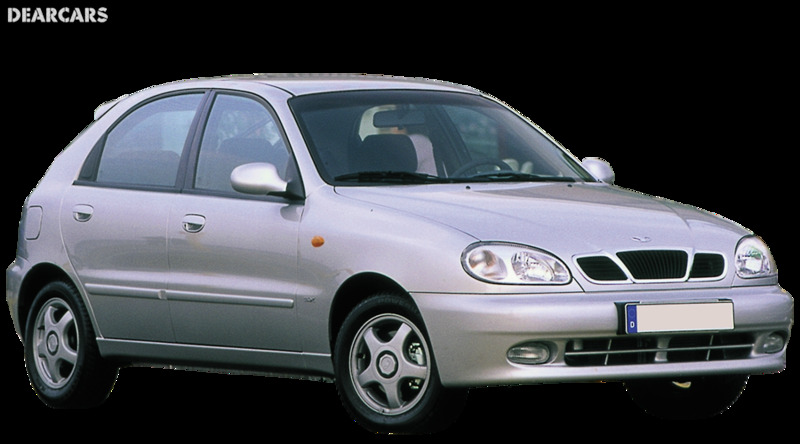 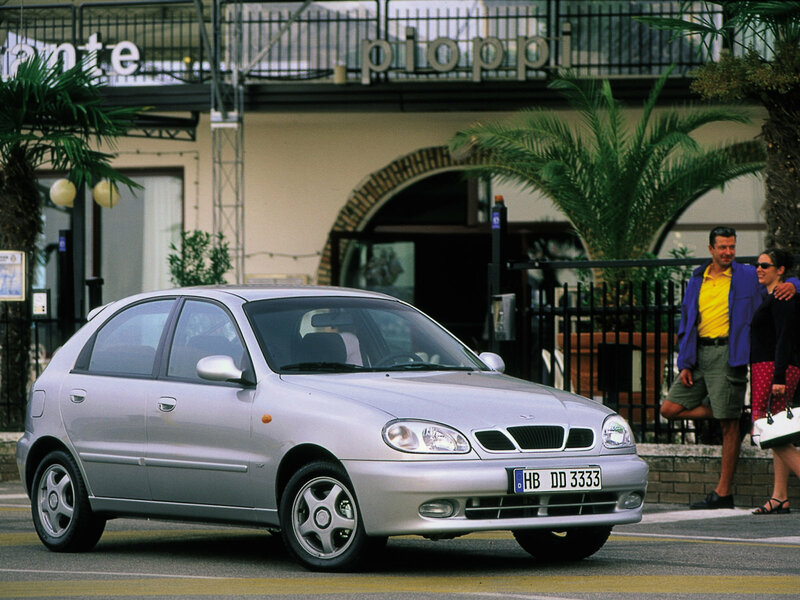 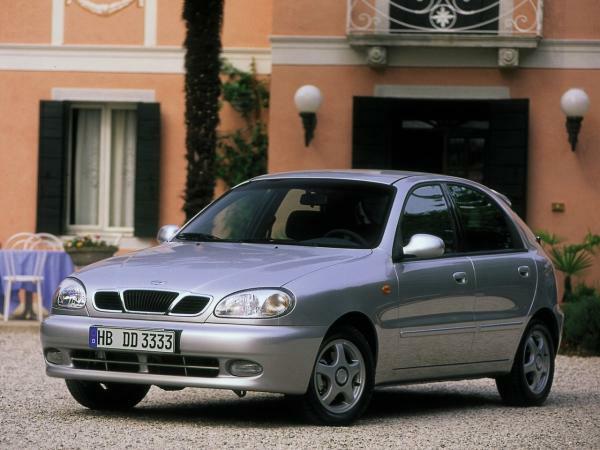 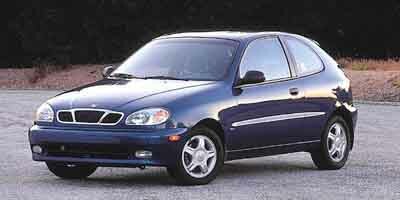 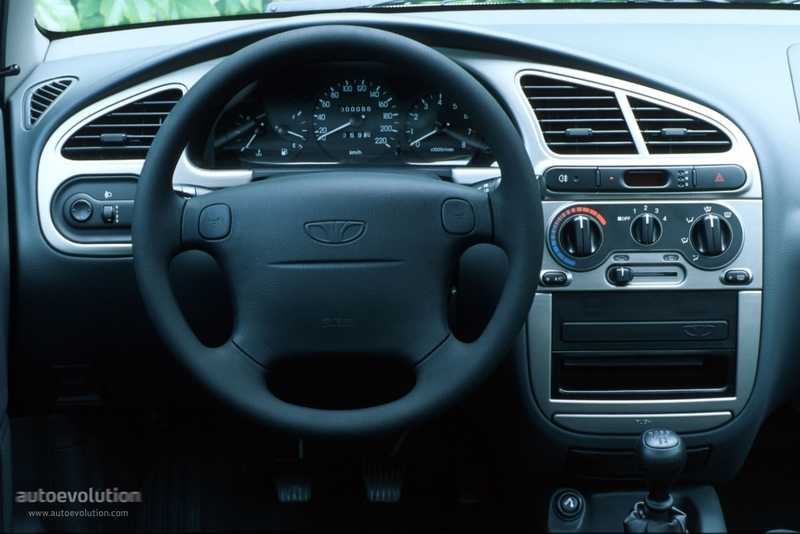 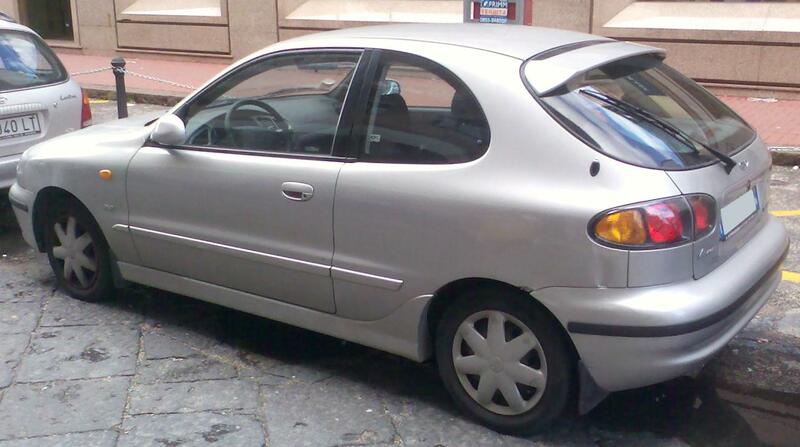 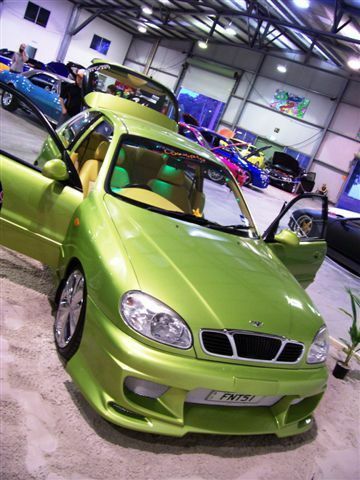 The Daewoo Lanos began production in 1997 and ended in 2002, shortly after Daewoo Motors was bought out by GM. 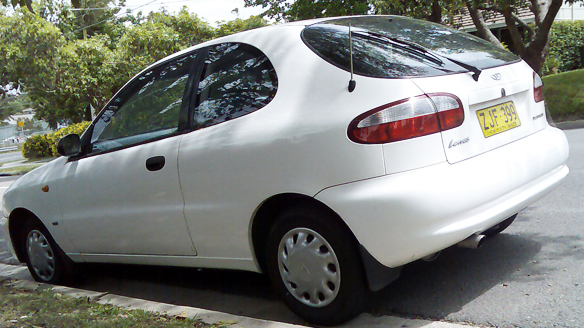 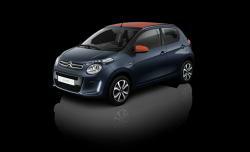 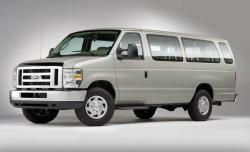 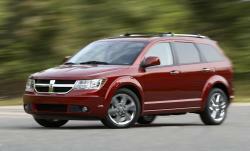 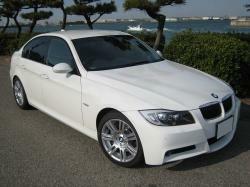 The car has E-TEC14 engines and front-wheel drive. 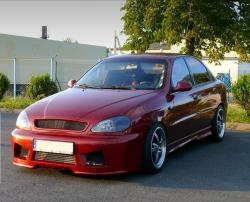 It is equipped with 256mm front brake rotors and 22mm master cylinders and has D16 long ratio transmissions. 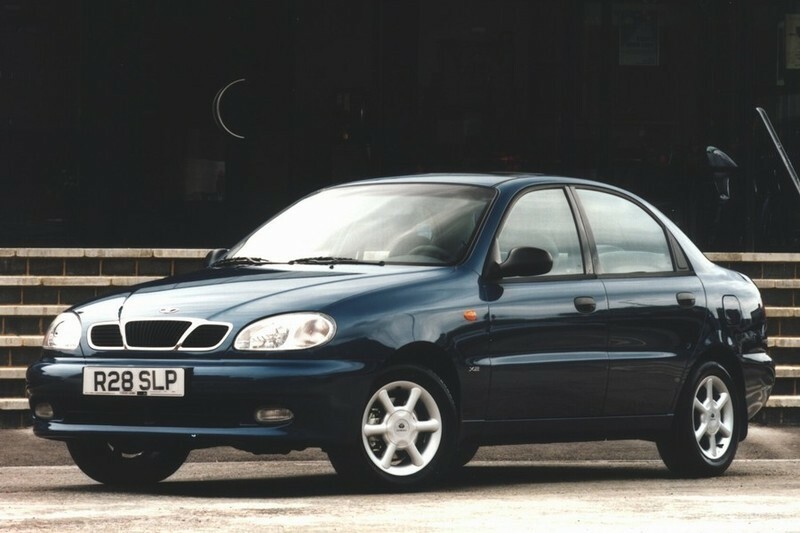 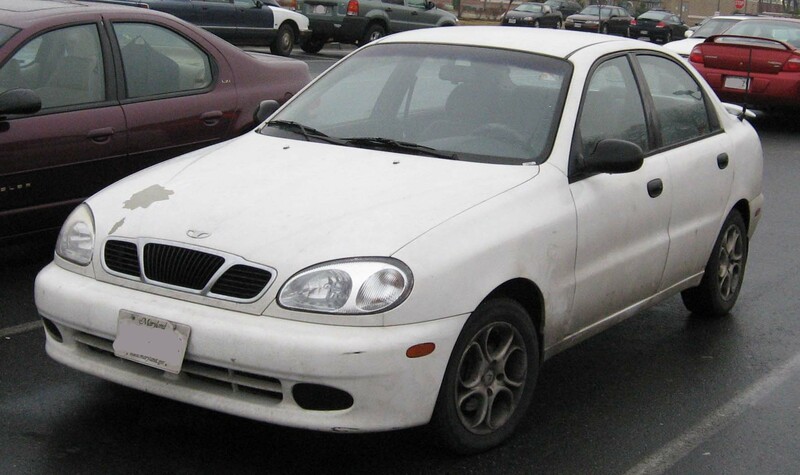 The Daewoo Lanos came in four different body styles, including hatchback, convertible, and sedan. 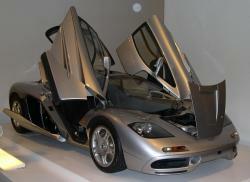 With each variation, there are different numbers of doors ranging from two to five.